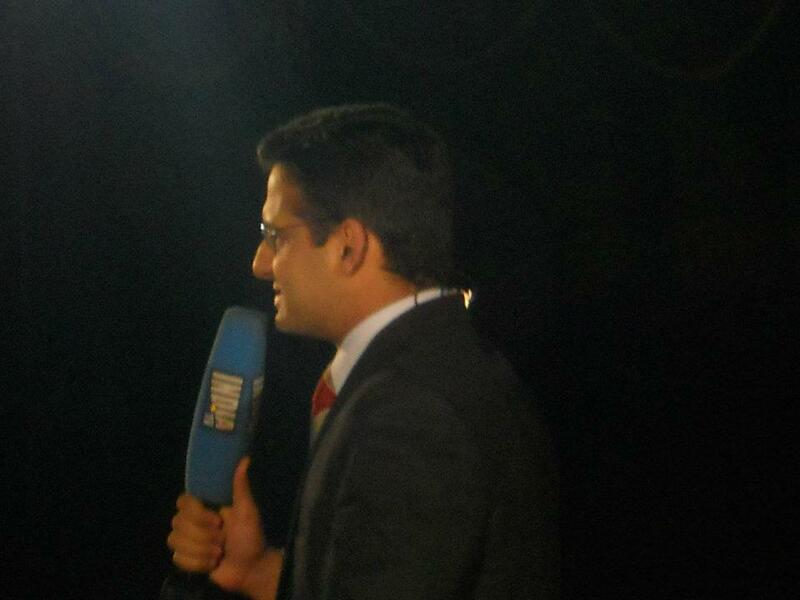 Nishant Chaturvedi...: POK or COK ? 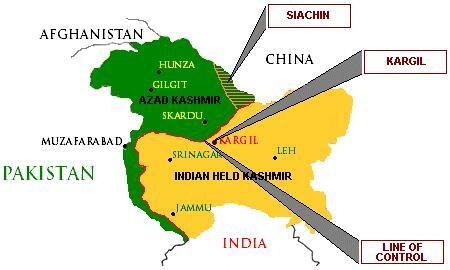 Pak Occupied Kashmir(POK) or China Occupied Kashmir(COK) ! What is termed as POK by India or Azad Kashmir by Pakistan could soon be renamed as COK ! This is indicated by the increasing presence of Chinese army in area. Two senior political leaders of POK, Abdul Hamid Khan and Dr Shabir Chaudhary claim that the areas of Gilgit & Balwaristan are under heavy influence of Chinese army. After being asked by the Pakistan’s government, Chinese entered the area to build roads, highways, bridges and dams. Earlier it was only men of technical and non-technical expertise from China who were temporarily employed for the purpose. But now even the Chinese army is used, and they are making permanent base for themselves in many parts of POK. Pakistan is under tremendous International pressure for creating trouble in Jammu & Kashmir, thus there is a shift in its strategy and China is encouraged to make permanent base in POK, which can source trouble for India in future. It seems China is following the foot steps of America. To fight the Russian forces its was America who helped Taliban on the western side(Afghanistan) of Pakistan and now its China which is helping Taliban and its allies on the eastern side(POK) of Pakistan to fight the Indian forces. The situation is alarming, till now Indian army only recovered arms and ammunitions made in China from the terrorists operating in the Jammu & Kashmir. But with Chinese army present in POK, we wont be surprised to see a breed of terrorists trained by Chinese army or even men of Chinese army as terrorists. Nobody is concern about this and nobody in Indian government want to do so, they are only money making ministers, Huhhh i am saying no need to worry you all money greedy dogs just free THE INDIAN ARMY only for 72 hours kashmir will be whole free from both Pakistan and China. Then there will be only one name IOK (India occupied kashmir).